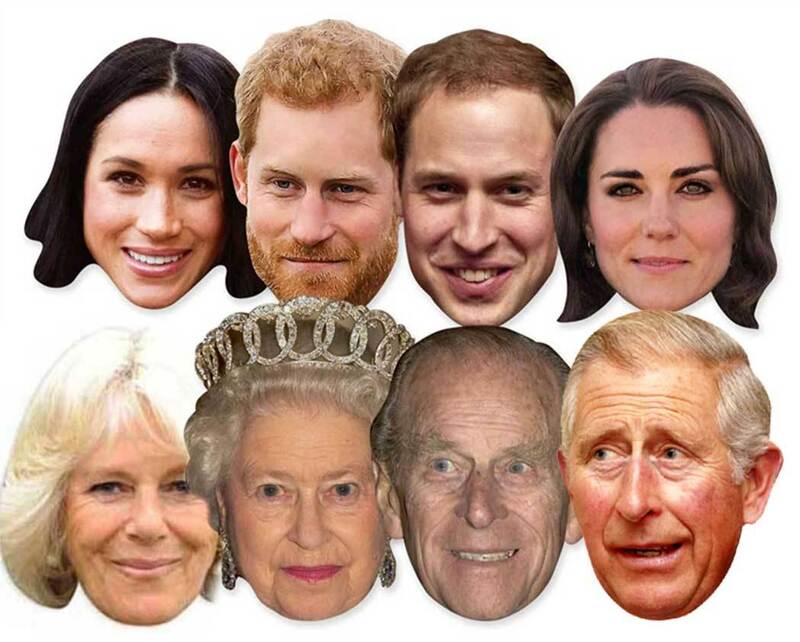 As the country gets ready to roll out the bunting in anticipation of the wedding of Prince Harry and Meghan Markle tomorrow, it’s only natural that we’re planning to celebrate the best way we Brits know how: with a good old-fashioned party. 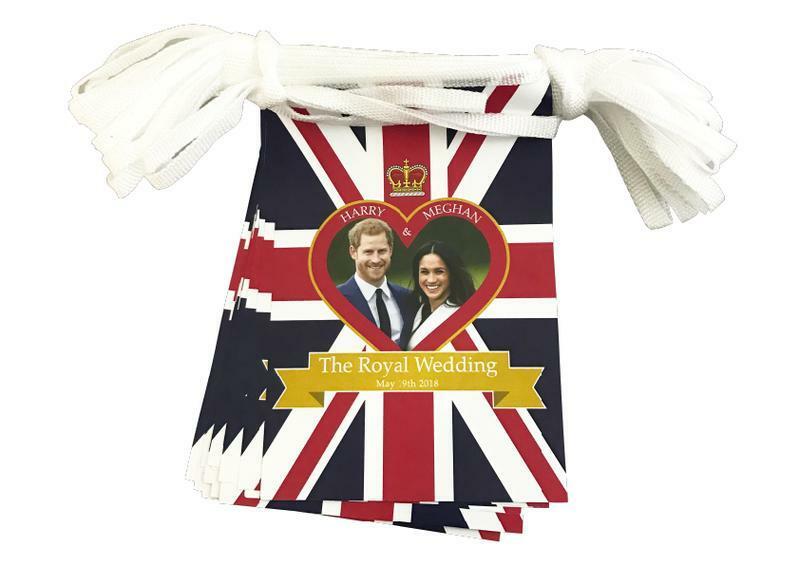 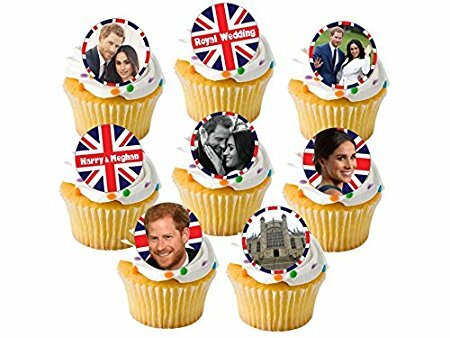 From street parties to garden gatherings to pub screenings, preparations are underway up and down the country for the couple-of-the-moment’s big day – we’ve rounded up the must-have items that no self respecting Royal Wedding party should be without. 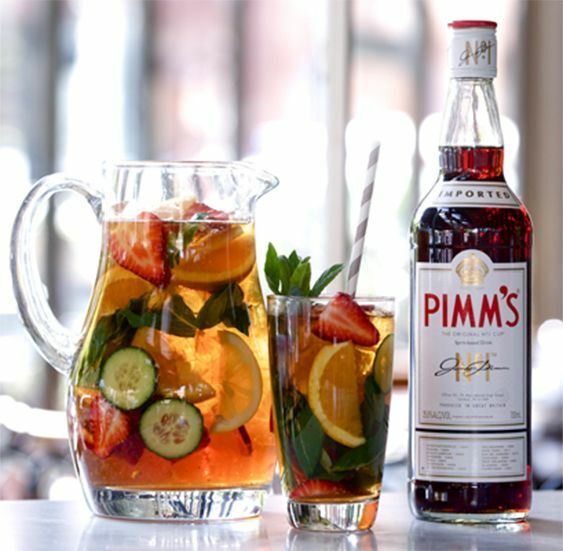 No garden party would be complete without it – you can snap up free Pimm’s here. 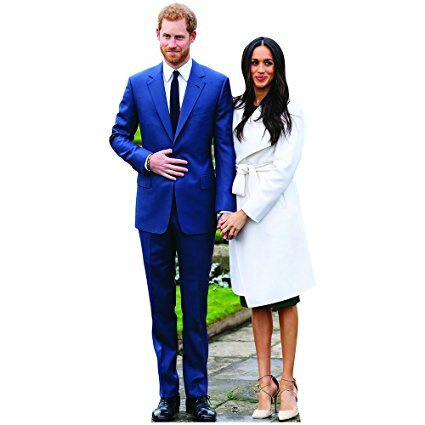 Check out Aldi, Asda and Morrisons for reductions on prosecco and champagne, and Lidl for its specially launched range of sparkling wines.